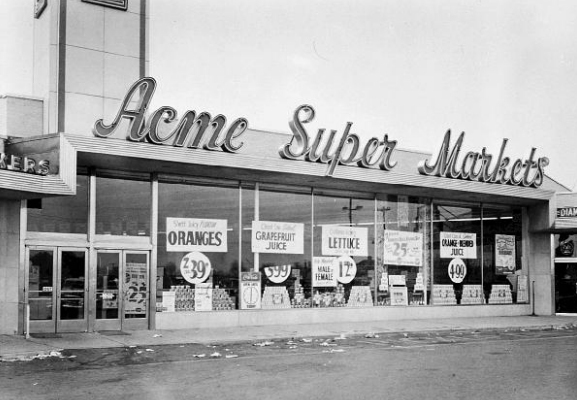 This pic below is not Acme Underground, but whatever happened to that place? Used to be one of the NYC key venues, but long closed I guess. Does that make me old. Should I tell people about shows at Coney Island High? Or going to Tramps NYC? Anyway, we’ll be at Arlene’s Grocery on Friday, December 28th, 10pm sharp. More info to come soon. And as for Acme Underground. Its been re-incarnated as a restaurant and cocktail bar! What the? !